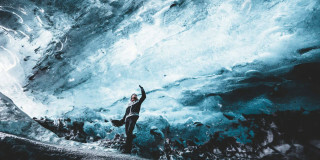 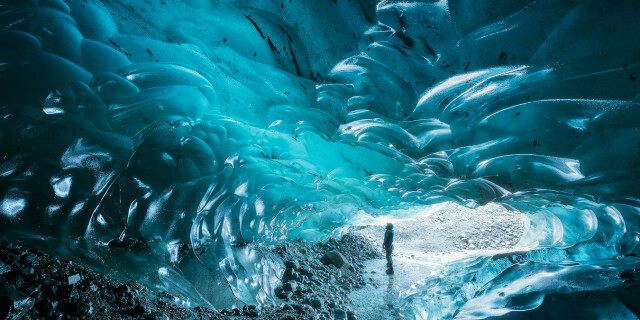 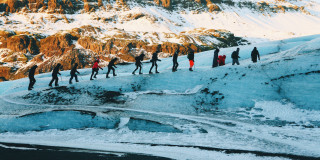 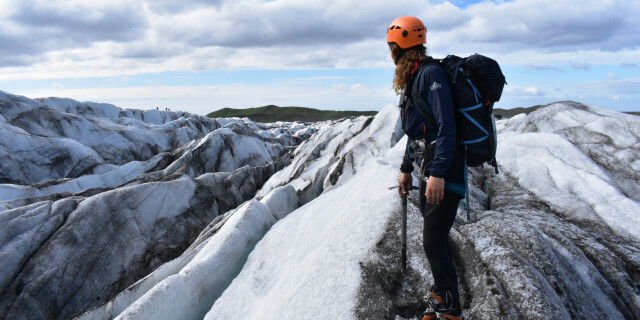 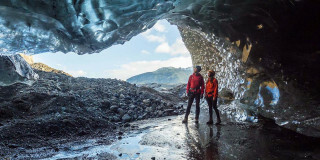 Discover the astonishing icy landscape of Skaftafell National Park on a dynamic glacier hike. 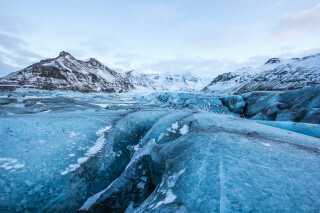 Extend your time out on the frozen sheets of white and blue for an active adventure. 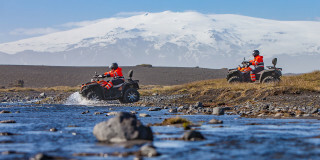 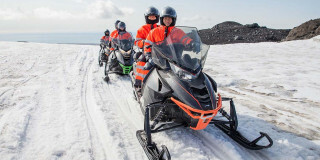 Cruise through the wild Icelandic landscape of black lava beaches and green ravines on an all-terrain vehicle (ATV) ride. 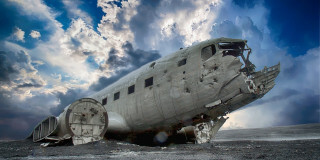 Visit an abandoned WWII airplane and catch incredible views of the Icelandic landscape. 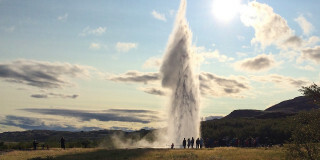 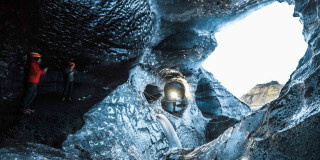 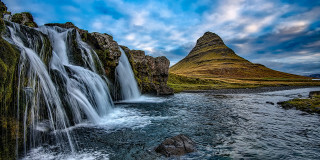 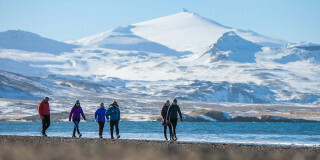 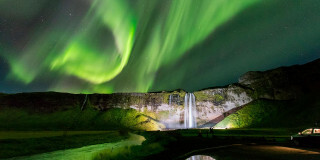 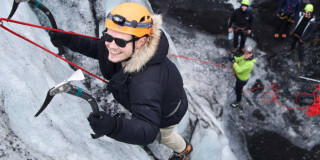 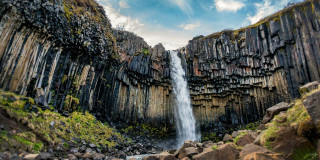 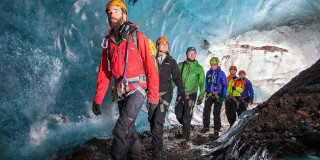 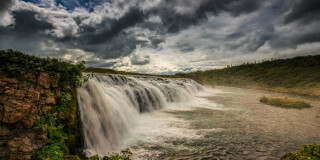 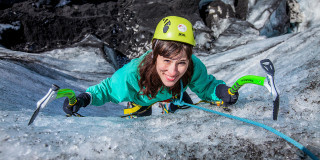 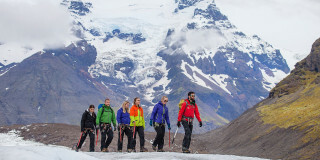 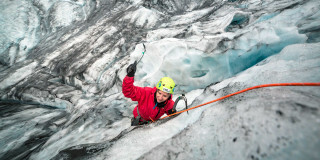 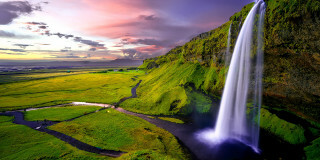 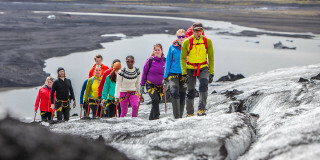 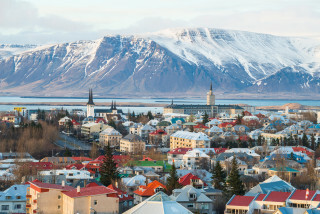 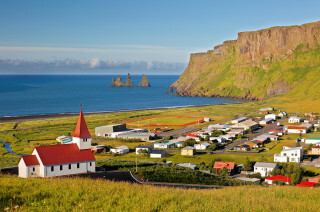 Are you looking for more outdoor activities in Iceland?